The holiday season is one of the busiest times of the year, marked by all sorts of seasonal events for everyone to enjoy. 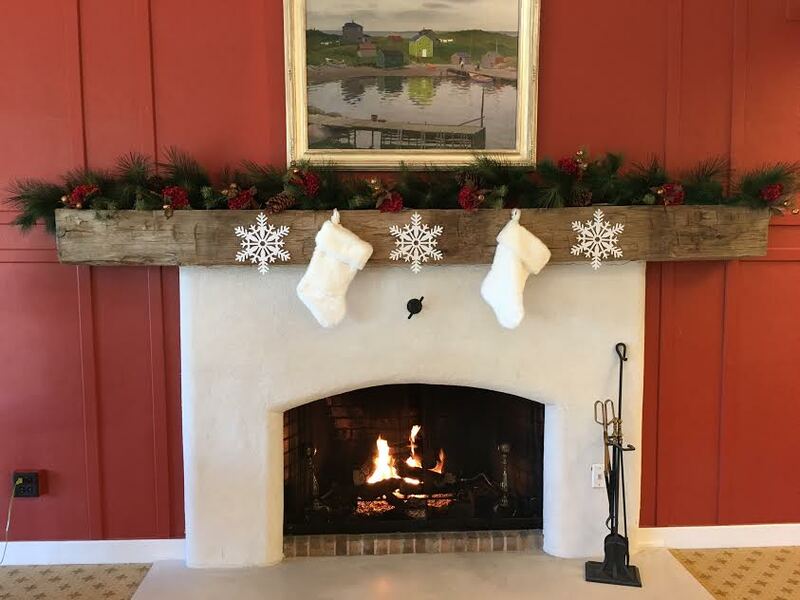 At Pennswood Village, there was lots of holiday cheer to warm up the chilly winter air. From carols and cookies to stringing lights and Santa visits, it seemed as though there was always something festive going on last month!